Screen candidates for risk factors that may limit their ability to perform their work safely and effectively. fit2work partner with leading occupational health clinics to administer medical assessments. Order, track and manage essential pre-employment medical assessments using our market-leading digital platform. From drug and alcohol screening to online health questionnaires, you’re only a click away from meeting your compliance and business needs. Manage workplace risk and ensure candidates and employees are fit for work. Assess a candidate’s medical suitability for specific job tasks. Fast turnaround. Screen for the presence of drugs and alcohol. Accredited testing to Australian Standards. Verify a candidate’s physical capacity to perform to the demands of their job safely. Assess baseline medical status and flag medical issues to promote a healthier workforce. Conduct a health assessment of rail safety workers. Reliable screening by accredited professionals. Confidently meet coal mining health and safety obligations. Approved medical practitioners. Baseline and periodic spirometry and audiometry tests. 24-hour turnaround. fit2work’s health surveillance medical includes baseline and periodic spirometry and audiometry tests to meet legislative requirements. Enjoy convenient access to an extensive network of accredited testers. Coordinate bookings and keep track of test data through an easy-to-use mobile-ready platform. Manage potential risks posed by mine industry work. Dramatically reduce the time it takes to administer these pre-placement and periodic health assessments with fit2work’s easy-to-use mobile-ready platform. Enjoy convenient access to an extensive network of approved medical and health practitioners. Coordinate bookings and keep track of results through a single, centralised dashboard. Manage the potential risks posed by the ill health of rail safety workers. Dramatically reduce the time it takes to administer this mandatory testing with fit2work’s easy-to-use mobile-ready platform. 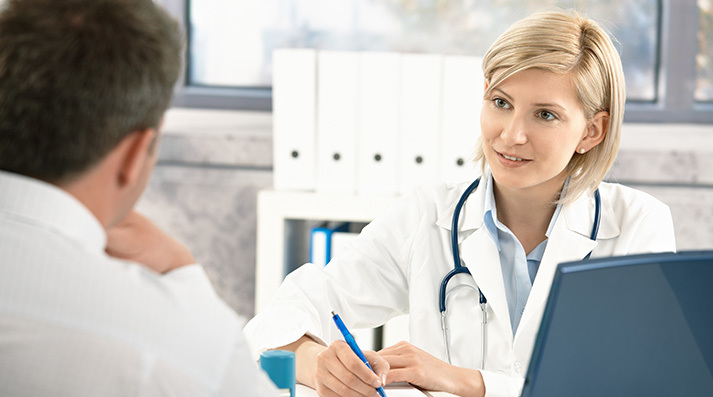 Enjoy convenient access to an extensive network of accredited health professionals. Coordinate bookings and keep track of results through a single, centralised dashboard. Dramatically reduce the time it takes to administer medical history questionnaires with fit2work’s easy-to-use mobile-ready platform. With seamless integration into your existing pre-screening processes, you can centralise and streamline your workflow, creating a database of workplace health and safety information in one searchable dashboard. Use the bulk upload feature for volume projects. Improve the reliability and speed of pre-employment functional medical assessments with fit2work’s easy-to-use mobile-ready platform. Enjoy convenient access to an extensive network of accredited health professionals. Coordinate bookings and keep track of results through a single, centralised dashboard. With fit2work, it’s quick and easy to organise drug and alcohol testing for your candidates or employees. Accredited health professionals perform our efficient and non-disruptive workplace tests to Australian Standards. Choose from onsite, on call or clinic testing. Our services include urinary or oral fluid laboratory testing, breath alcohol and 6-panel urine testing kit for instant drug screening. Improve the reliability and speed of pre-employment medical assessments with fit2work’s easy-to-use mobile-ready platform. Enjoy convenient access to an extensive network of health professionals. Coordinate bookings and maintain baseline results through a single, centralised dashboard.